Smaller and shorter term local and international grants funded and administered by District 7430 TRF Committee. Larger international partner (greater than $30,000) projects that are more impactful with sustainable outcomes and administered by Rotary Foundation. 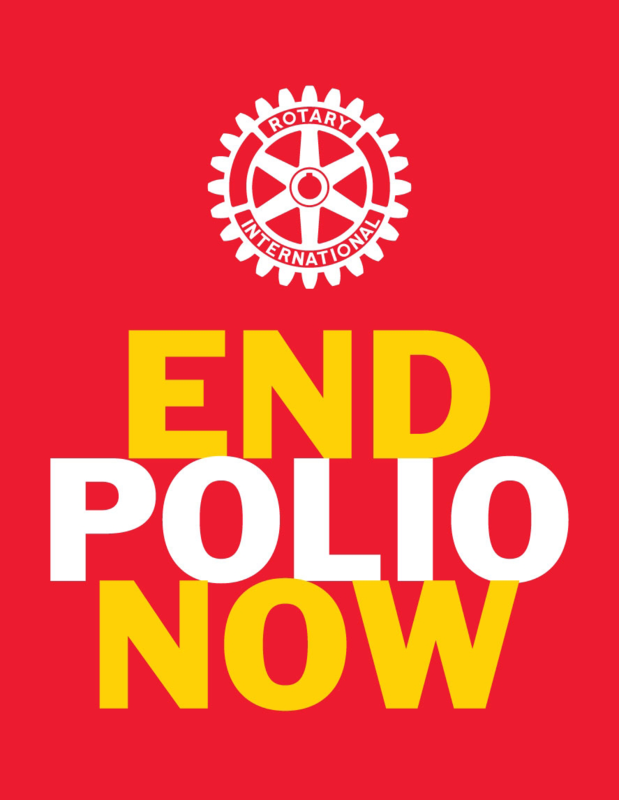 Pre-funded large grants between Rotary Foundation and its approved strategic partners that Rotarians can participate in.